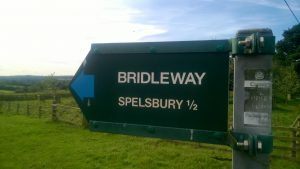 Parish Councils funding comes primarily through the precept, a local rate which is collected here in Spelsbury by West Oxfordshire District Council as part of the council tax. The council usually meets at Spelsbury Memorial Hall at 7.30pm on the first Monday of alternate months (January, March, May, July, September, November); agendas, minutes and financial records are posted on this website as well as on Parish noticeboards. Meetings are open to the public, who are always welcome to attend. The council also holds Planning meetings (subject to plans requiring discussion between regular meeting dates). The Parish Council is a statutory consultee on planning matters – it does not have decision making powers and does not offer advice on planning issues. 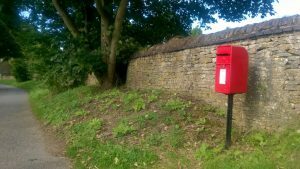 potholes, road markings or street signage issues, overgrown vegetation obstructing highways – responsibility of Oxfordshire County Council (OCC) and its Highways Dept.